August 2017 Month End Melee. September 2017 Month End Melee. Alma is blocked from this site! A lucky draw compared to ours( PW/RJ )we had to play the winning three pairs!! 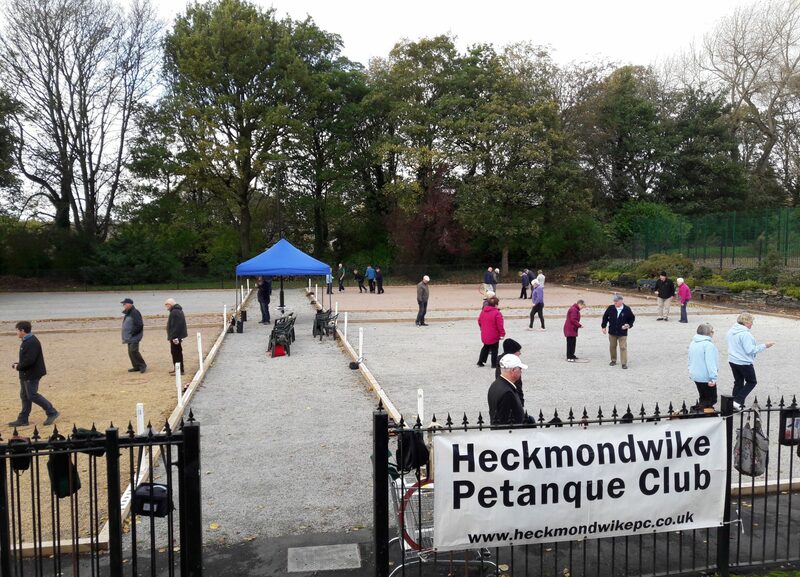 Great news about the West Yorks League – Heckmonwike champions yet again! Brilliant result sorry I couldn’t be there to witness this fantastic achievement.